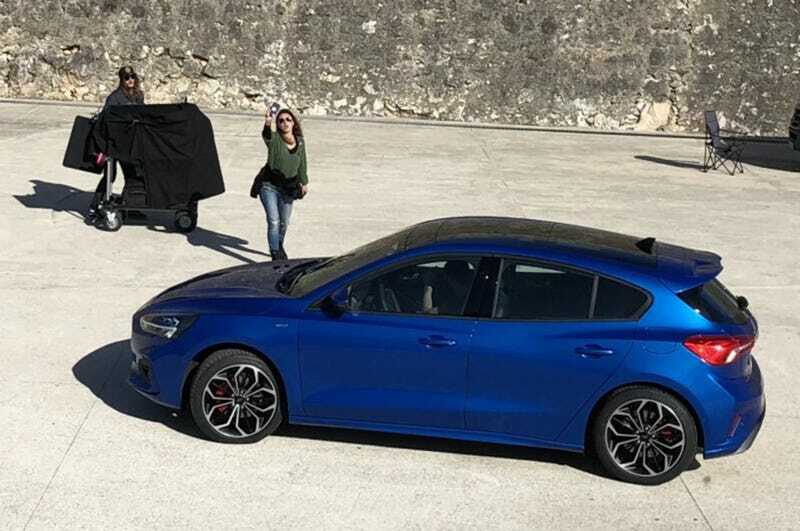 Motor Trend has a pic via an auto site from Hungary called Vezess of the ‘19 Focus uncovered during a shoot. A reader captured the shot. It looks good. A little too Hyundai-ish in the rear tail lights though. Hopefully a next gen ST/RS were developed alongside.